Yeah, it's fantasy. I want a read to escape. A read to make me smile. A read to sigh over. 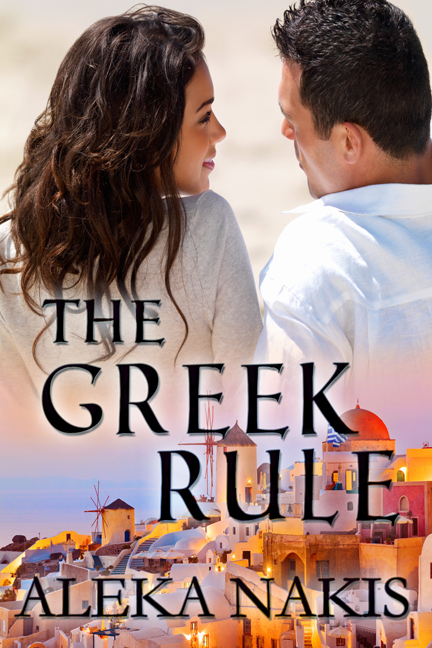 Ambitious and beautiful Athena Lakis has one simple rule: No romance with a Greek. In theory, this tenet should be easy to keep. After all, reaching for her life long dream to own and operate a prestigious hotel on prime seaside property in Greece, she has her hands full. The major hurdle being her drop-dead gorgeous competition: Greek tycoon Alexandros Strintzaris. Alexandros has his sights set on more than just a real estate deal. He wants Athena, and he always gets what he wants. When he discovers she is the one outbidding him on the resort, will he feel the same? From a Naples ballroom, to the exotic island of Santorini, Alexandros and Athena learn when it comes to affairs of the heart, there are always exceptions to the rule. International billionaires don't lie to get a woman, but Demosthenis Laki does just that to lure his assistant to Greece. 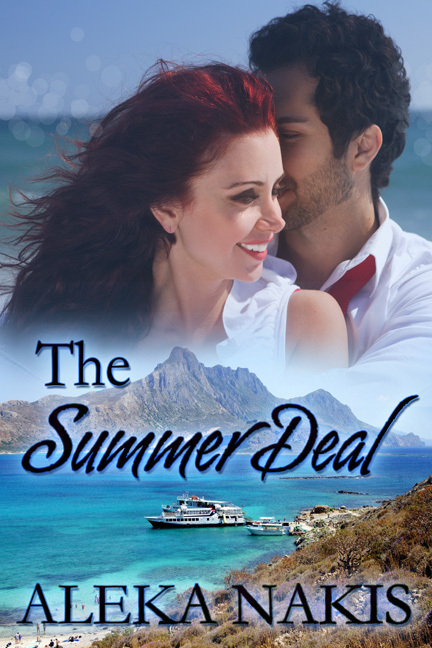 Unaware of her employer's true motivations, Samantha eagerly prepares for a summer in the Mediterranean when her psychotic ex calls and threatens her, prompting Mr. Lakis to arrange for her to leave New York immediately. Abroad, Mr. Lakis changes the ground rules. They're in Greece where formalities are foreign. Samantha becomes Sammy, and Mr. Lakis becomes Demo. Sexual tension burns as the big-eyed Sammy tours the ancient ruins on Demo's arm and discovers his intent to show her there is more to their relationship than business. Proving to be unlike other men from Sammy's past, Demo puts their passionate summer deal to the test of a lifetime.